I'm telling you...2018 is going to be a GREAT & EXCITING year! We're Launching LOS ANGELO PROPERTIES logo. Ask Los Angelo! 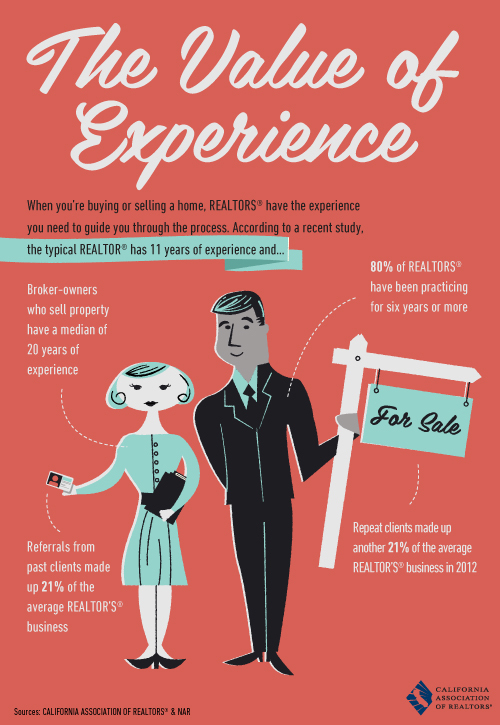 This is the first thing that comes to mind when Angelo's clients need advice about properties in the Los Angeles area. Angelo's intimate knowledge of Los Angeles property sites specifically in Westside, Studio City, Sherman Oaks and Encino Hills has earned him this clever nickname. 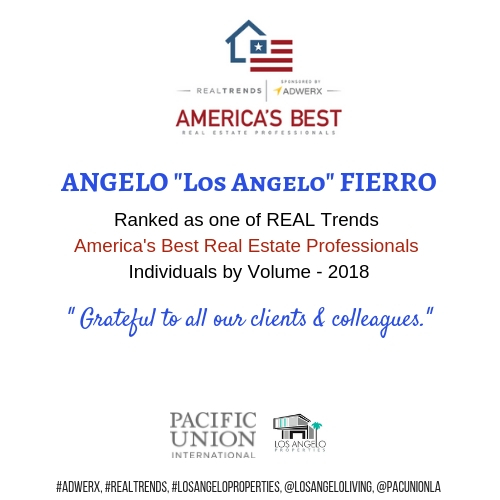 It is just apt that we prominently feature the "Los Angelo" nickname in our newly-launched logo as a testament to Angelo's proven expertise in Los Angeles real estate.